Cape Cod Living - New Construction Luxury Homes! You've always wanted a home on the water. What if you could have that and so much more? 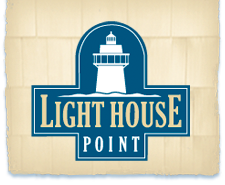 You won't be disappointed with the new construction luxury homes at Light House Point. 4 new homes will be complete by July 2017 and more by the end of the year. 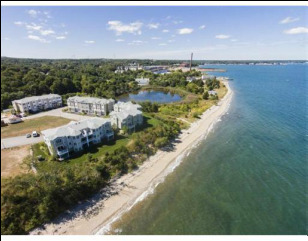 Imagine sitting on your own private beach at your waterfront home with the Cape only a short ride away, Light House Point can give you that, while also giving you the private, serene, and incomparable comfort of a luxury coastal home all year-round. Get your new construction home! I want Cape Cod living!